New reports tell us that Black Tusk has access to significantly more resources than the previous installments of Gears of War ever did and the entire team is pumped! 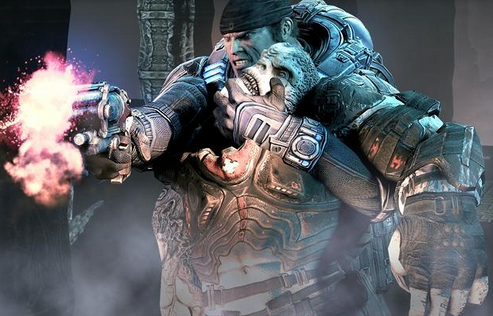 It’s exciting to hear this kind of enthusiasm about the development of the next installment in Gears of War. While it’s not much to go on at the moment it’s great to know that the entire team is full of love for the franchise and that the resources on hand are at max capacity to ensure we get a quality product. Previous articleGears of War for the Xbox One?